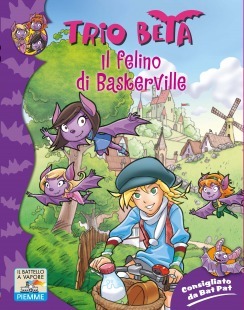 Baskerville, Cornwall. 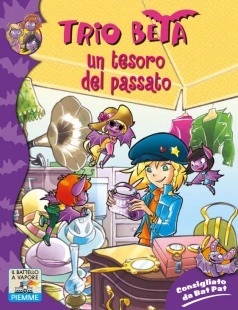 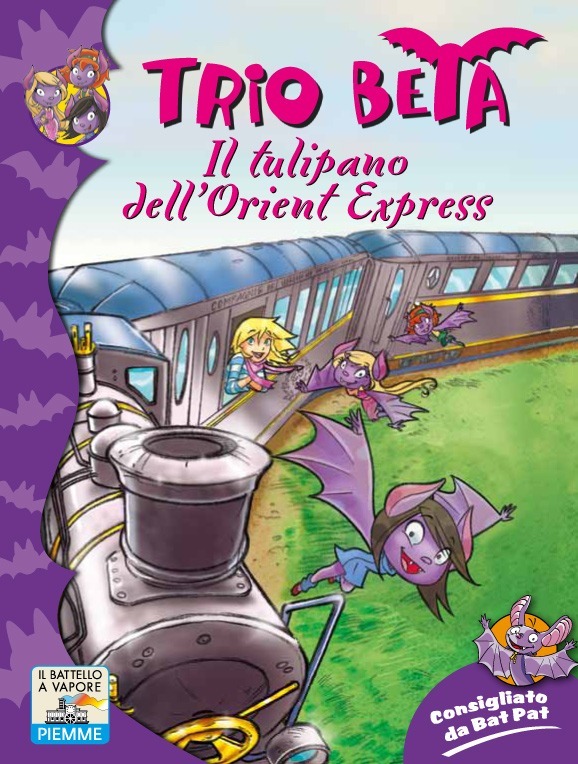 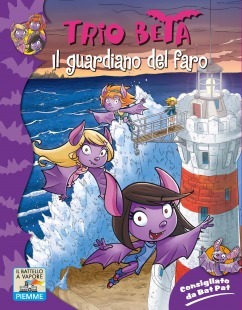 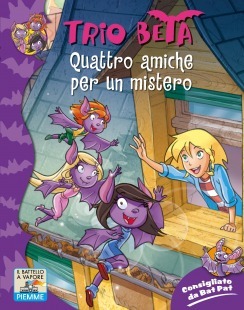 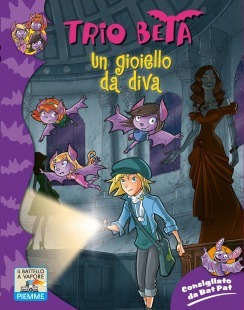 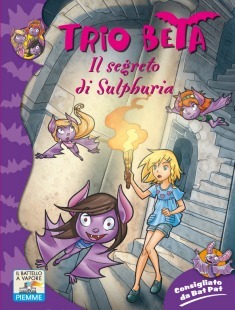 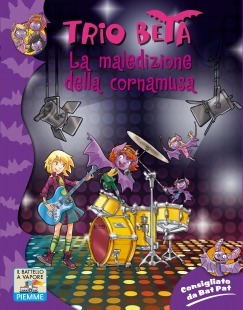 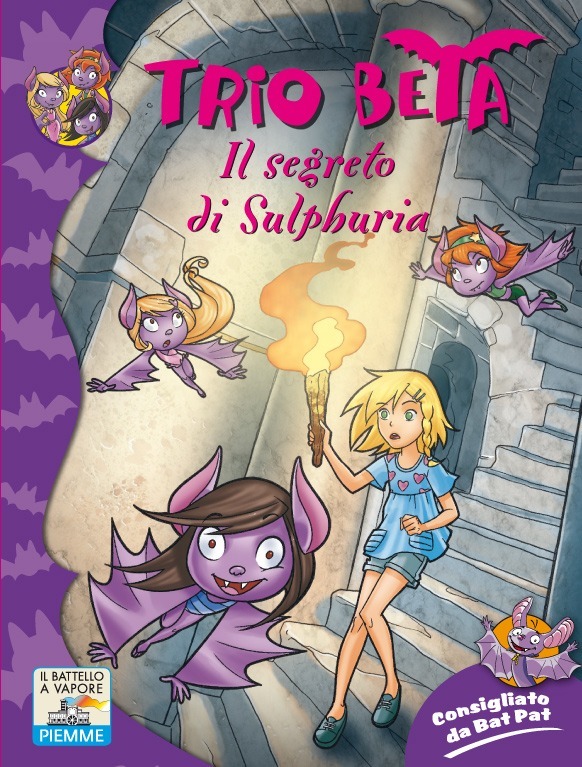 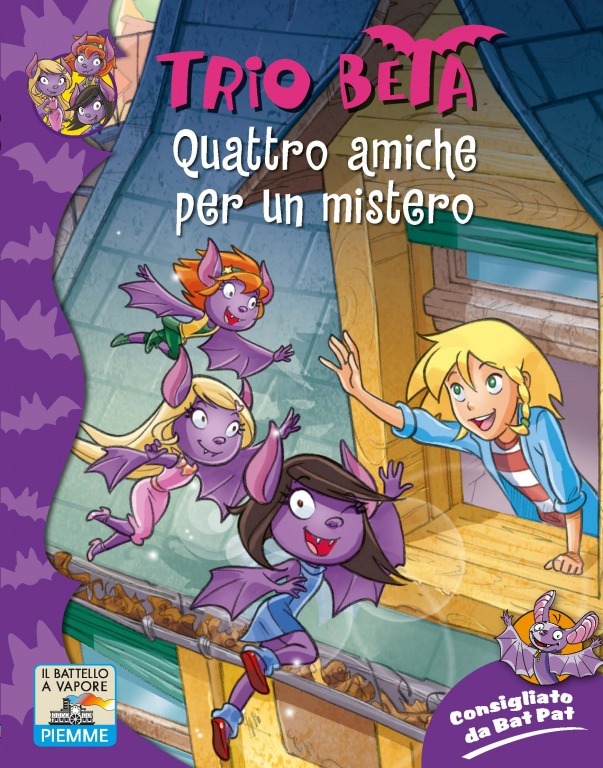 Samantha Sherlock, a teen-age girl fond of books and old mystery movies, and her three special batgirl friends, Bat Pat’s sisters, help private investigator Bob Sherlock, Samantha’s dad, to solve his cases. He is incredibly clumsy, chaotic and unreliable… It’ll be a hard work and great fun for our trio! 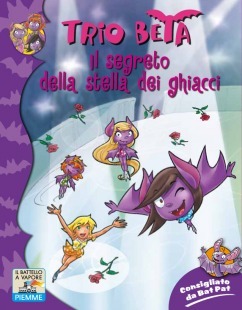 After the incredible success of Bat Pat, an all-new female series vastly entertaining! SPECIAL EDITION with inserts at the end of every chapter, full of games and insight!